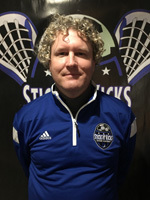 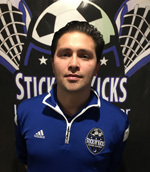 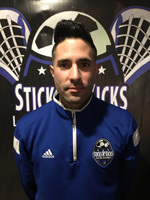 Sticks N’ Kicks, Inc. was established in 2000 as a lacrosse and soccer instruction company. 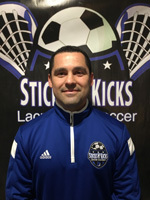 We have focused on developing our instructional programs to make learning the fundamental and advanced skills of lacrosse and soccer enjoyable and fun for our students. 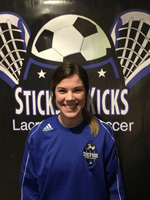 Sticks N’ Kicks Lacrosse and Soccer Academy offers male and female players of all ages and skill level the opportunity to further develop and improve their lacrosse and/or soccer skills. 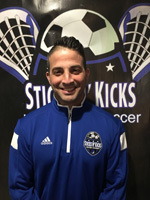 Our programs build player confidence by helping each student achieve success at their own individual level. 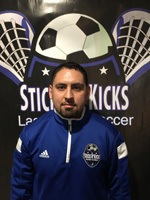 We invite you to attend a Sticks N’ Kicks lacrosse and/or soccer academy program this year and allow us to take you to the next level of your game!